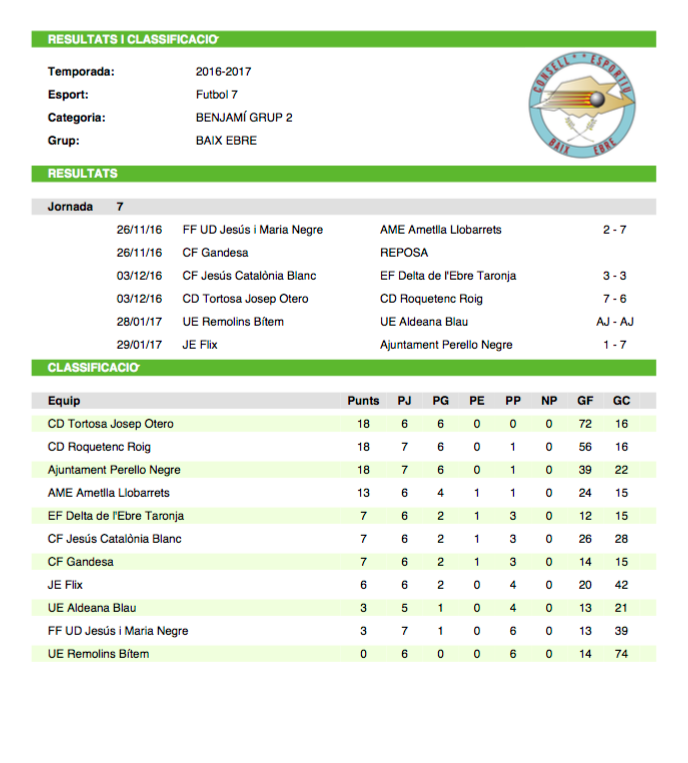 Our sports columnist, Richard Pope, presents his exclusive results charts for handball and football games during the weekend of 28-29 January so you can identify local teams’ positions in the leagues. 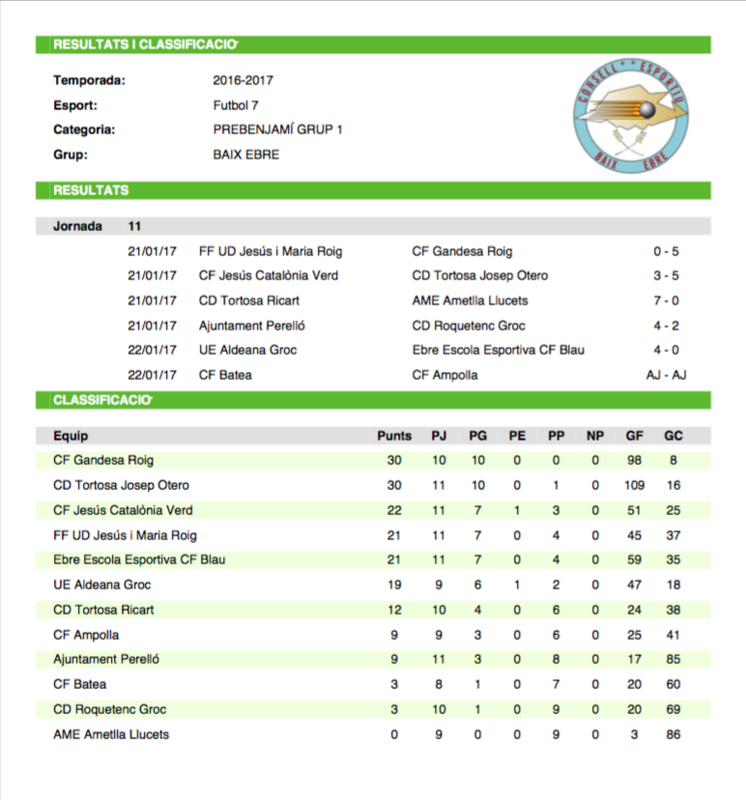 I have developed these charts to give all the results for the El Perelló football and handball teams that partake in leagues. 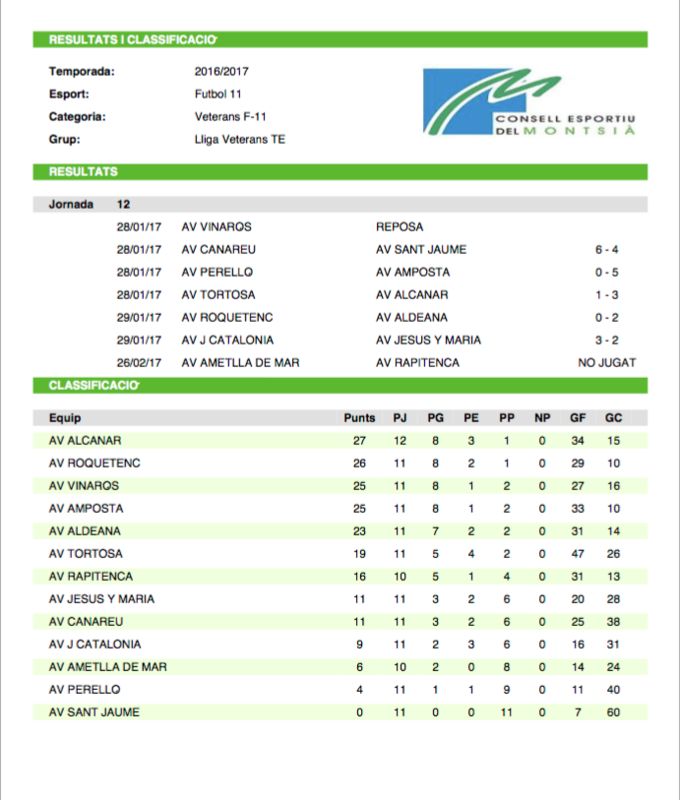 If you click on one of the blue links it will take you directly to the relevant league table where you can find the full results for that weekend. 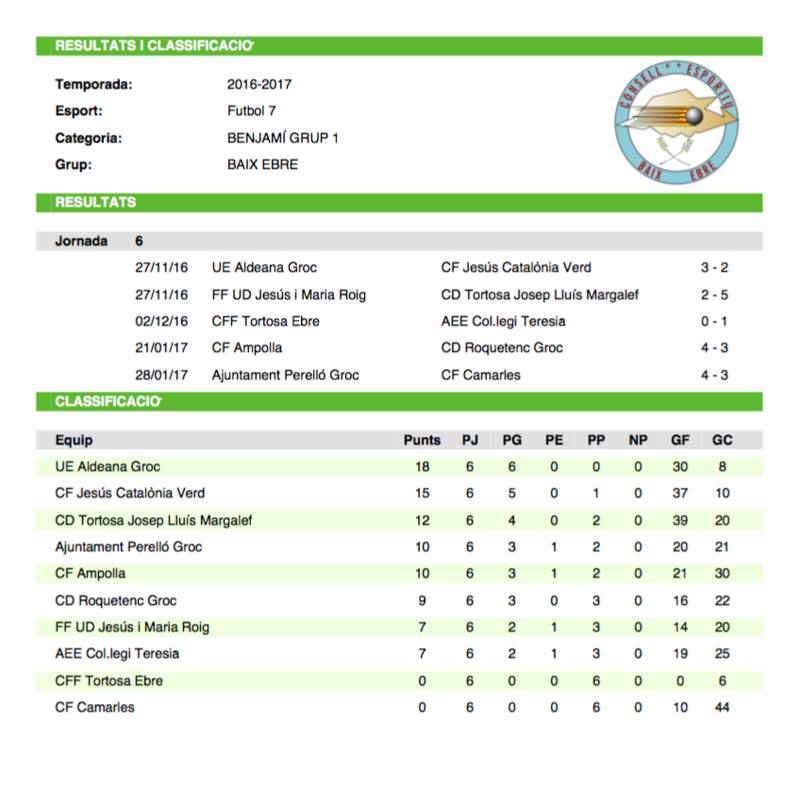 In a majority of the football leagues L’Ametlla and/or L’Ampolla teams play in the same league as El Perelló, so you can easily check on their progress.